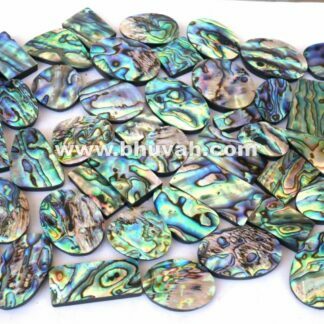 shells. 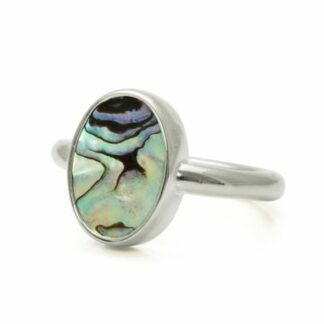 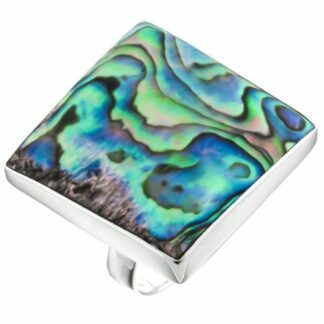 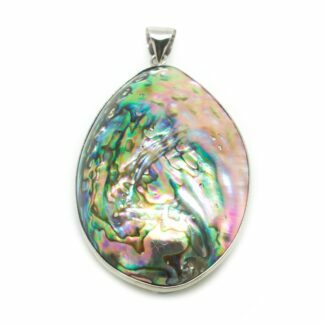 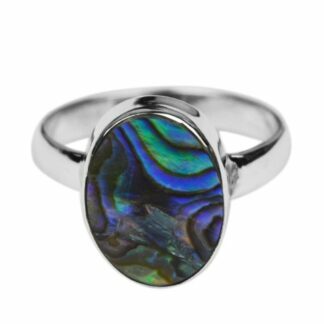 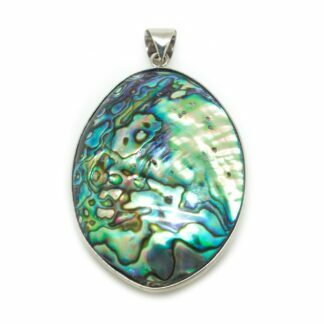 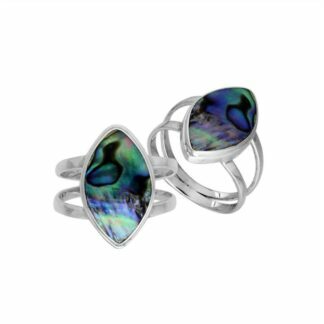 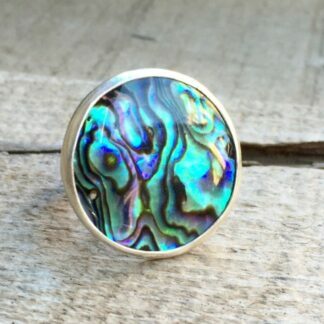 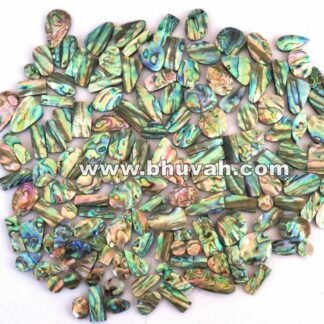 Abalone shells have a dichroic, tortoise shell like appearance. 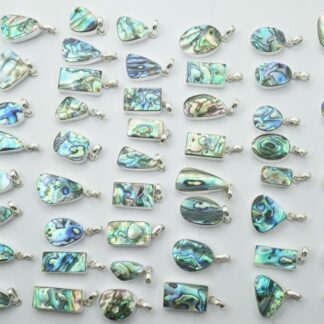 They are a source of mother of pearl. 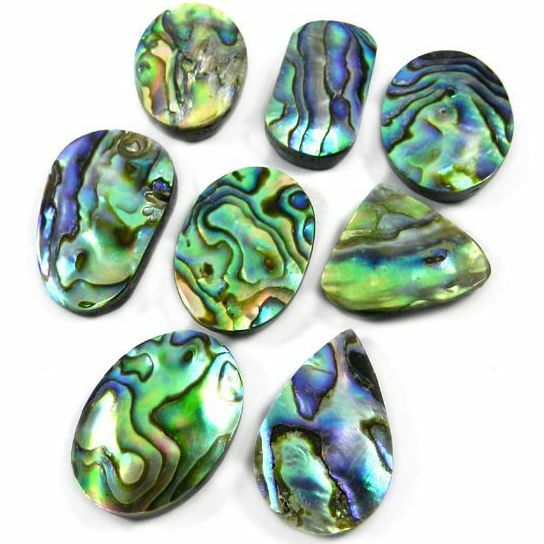 Gemstone Sources: Australia, Japan and the United States. 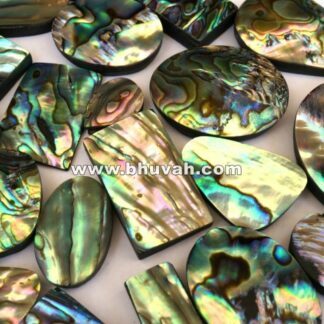 Shells enhance truth and prophesy skills; they contains the wisdom of the ocean. 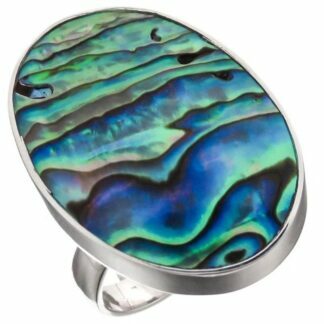 Message: Gentle, silent reflection; reminiscences. 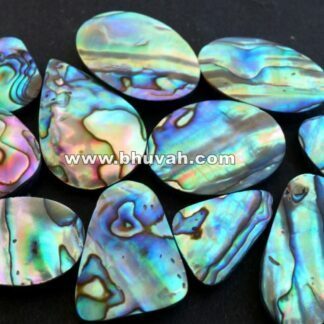 nostalgically; you have rich life experience.